Only use this option if you do not plan on attending the conference. Otherwise, you will be able to sign up for the workshops as part of the conference registration process. Join us for the 12th Annual H-PEA Conference and Pre-conference workshops on October 4th and 5, 2018, Ko'olau Ballrooms in Kane'ohe, Hawai'i. This year's conference on Friday, October 5th, will feature David Fetterman as the keynote speaker along with demonstrations, round tables, paper presentations, symposiums, and a poster session. A continental breakfast, buffet lunch, and ice-cream social provide time for networking and re-connecting with fellow evaluators in the Pacific region. See our conference schedule (Oct. 5th) here! Conference attendees will have the opportunity to evaluate and score posters that will be on display throughout the day. Please check out the poster post on evergreendata! Empowerment evaluation is a global phenomenon, It has been used in over 16 countries and in places ranging from corporate offices of Google and Hewlett-Packard to squatter settlements and townships in South Africa to create sustainable community health and education initiatives. Empowerment evaluation is designed to build evaluation capacity, cultivate ownership, and produce outcomes. This workshop will highlight theories, concepts, and principles guiding the approach. In addition, the workshop will be highly interactive. During the workshop, participants will gain experience conducting a 3-step approach to empowerment evaluation. Technological tools, ranging from online surveys to videoconferencing and infographic software will be discussed. 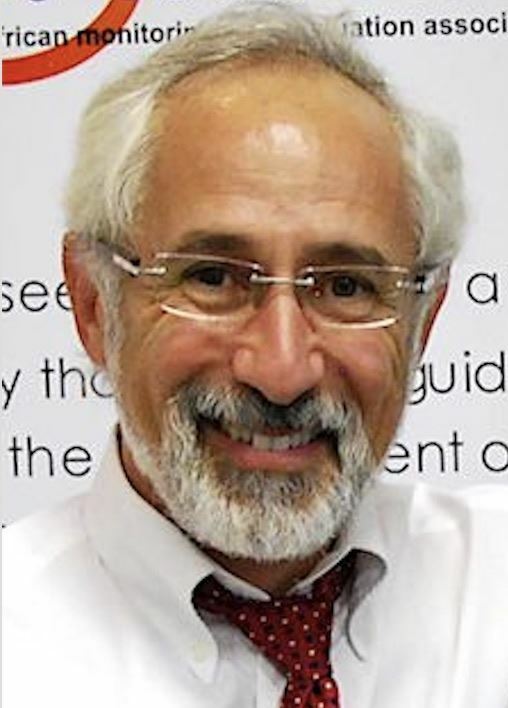 Dr. David Fetterman is president and CEO of Fetterman & Associates, an international evaluation consulting firm. He is a past-president of the American Evaluation Association and Co-Chair of the Collaborative, Participatory, and Empowerment Evaluation TIG. He has received the highest awards in the association, including the Lazarsfeld evaluation theory and Myrdal evaluation practice awards. Dr. Fetterman has 25 years of experience at Stanford University, in administration, School of Education, and School of Medicine. He is the founder of empowerment evaluation and the author of 17 books and over 100 articles, chapters, and reports. This hands-on workshop will take participants through the process of conducting a social network analysis (SNA). SNAs are useful for graphically depicting relationships between entities (e.g., people, organizations) and observing change in those relationships over time. Participants will need to bring a laptop, and download SNA software and a sample dataset for use during the session. Dr. Dan Rempala is the evaluation specialist for Hawaii P-20. 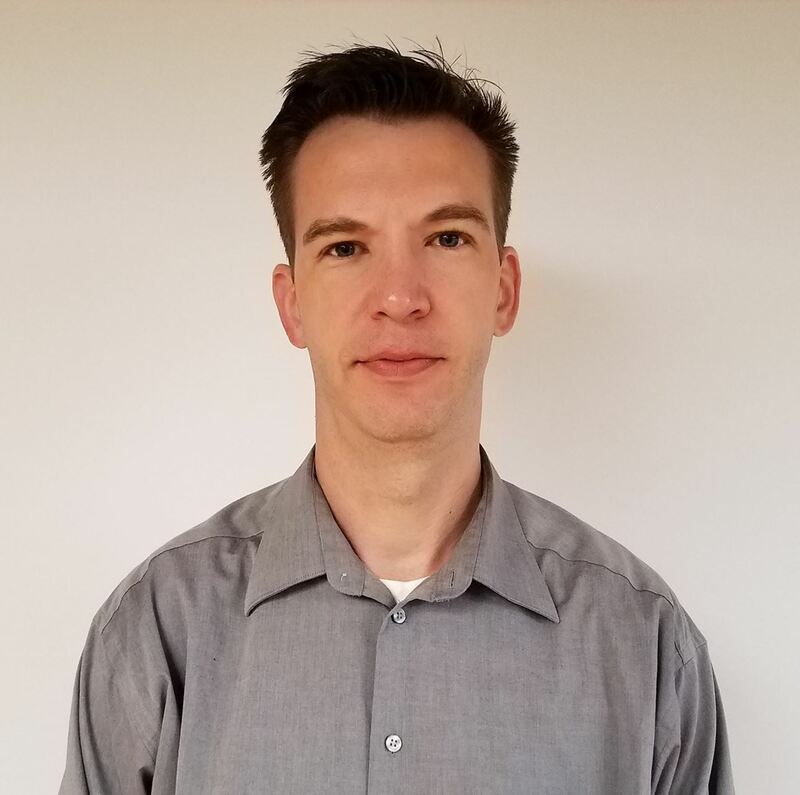 He has engaged in evaluation research for over ten years and has conducted SNAs as a part of the evaluation for multiple federal grants. He has a doctorate in psychology and a J.D. degree, both from University of Hawai‘i Mānoa. Why do graphs get to have all the fun? More often than not, evaluators use a mixture of methods and need to report quantitative and qualitative data to diverse audiences. While there are many resources available to learn how to make effective bar charts, there are fewer guides on how to best visualize qualitative data. This workshop seeks to address that gap and will cover general data visualization principles before diving into strategies to visualize qualitative data for common evaluation purposes. Participants will walk away with resources and techniques to visualize qualitative data including making icons and applying color, as well as creating gauge displays, spectrum displays, and timelines. The workshop will be hands-on and provided guided practice to ensure each participant walks away with the ability to create their own qualitative data visualizations. Sena (Pierce) Sanjines is a practicing evaluator and long-time supporter of data visualization. She recently completed her doctorate looking at the relationships between data visualizations and the use of reports and is a cheerleader for all things related to evaluation use. 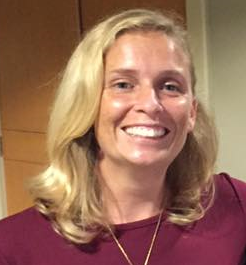 Sena originally hails from Minneapolis, Minnesota and currently works with Kamehameha Schools, providing research and evaluation support for their community-based programs. 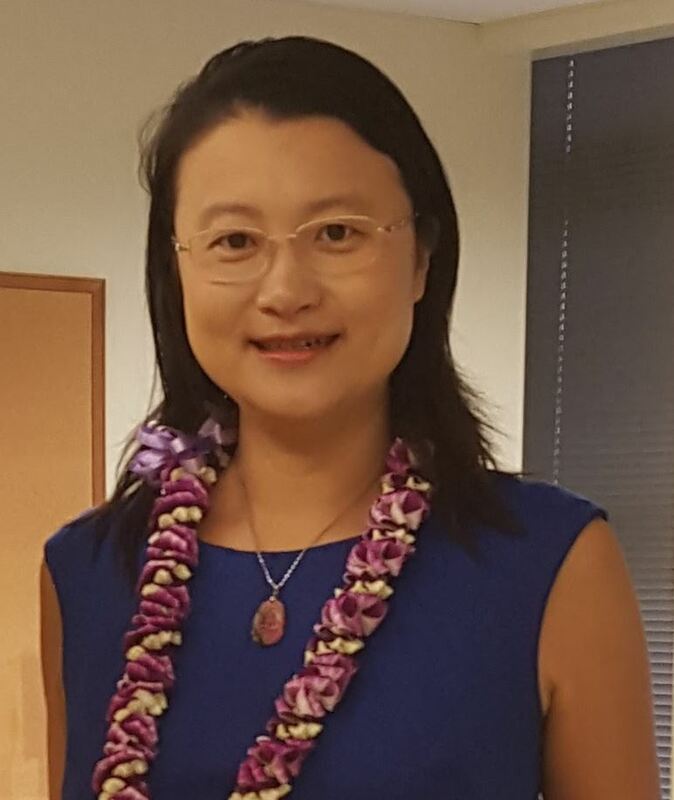 Dr. Yao Zhang Hill is an faculty specialist at the University of Hawai‘i Mānoa (UH Mānoa) Assessment Office. She has over 15 years’ of experience in program evaluation and has become an enthusiast of qualitative data visualization. She is interested in using data visualization to represent program impact and communicate the sticking message. She has a Ph.D. degree in Second Language Studies from University of Hawai‘i at Mānoa.